We have a variety of different linguists, that know many languages from the well known, such as French and German, to the obscure. Azerbaijani – the language of Azerbaijan. Azeri – spoken in South Azerbaijan. Bravanese – dialect of Swahili spoken by around 183,000 Somalians. Oromo – Afro-Asiatic macro-language, made up by four languages: Southern Oromo, Eastern Oromo, Orma and West–Central Oromo. Farsi – also known as Persian, one of the main Western Iranian languages. Saho – an Afro-Asiatic language spoken by 220,000 people in Eritrea, Sudan and Ethiopia. Shona – the most widely spoken Bantu language, native to Zimbabwe. Soninke – a Mande language spoken by 2.1 million people in Mali, Senegal, Ivory Coast, Gambia, Mauritania, Guinea-Bissau, Guinea and Ghana. Telugu – a Dravidian language spoken in the Indian states of Andhra, Pradesh, Telangana and Puducherry. Temne – a branch of the Niger-Congo language family, spoken by around 2.5 million. Twi – a dialect of the Akan tribe in Ghana with 9 million speakers. Zaghawa – Saharan language spoken by around 270,000 people in east-central Chad and northwestern Sudan. Zulu – tribal language originated from South Africa, widely-spoken with 10 million speakers. 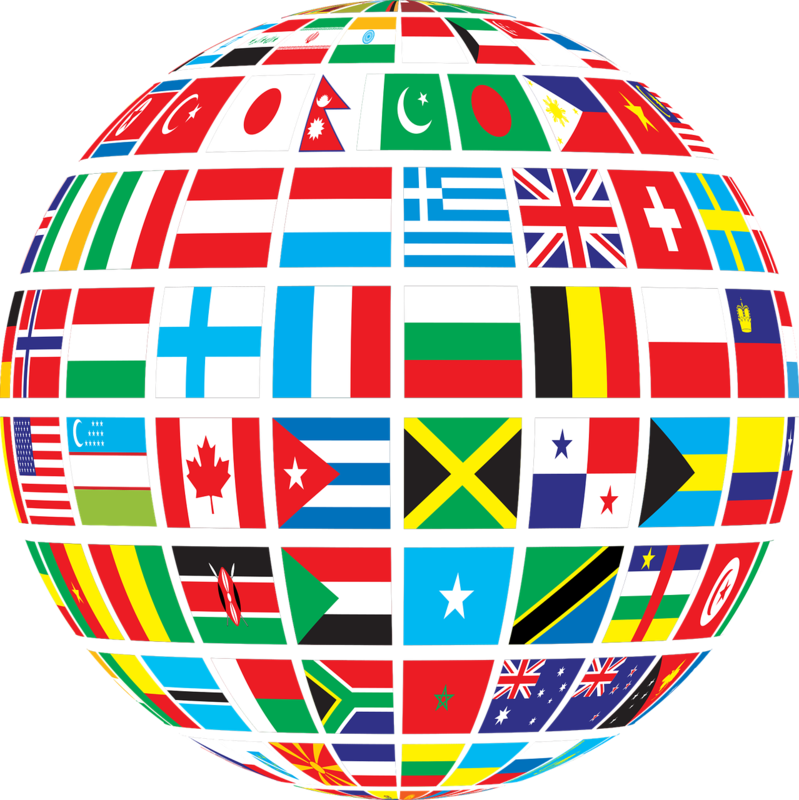 We are committed to finding a translator or interpreter in whatever language you need, no matter how obscure it is.